Thankfully, we must be doing something right……. It has been one of those great months! I have spent the last four weeks photographing many new faces, aswell as many faces I have had the joy of watching grow. There has been a few posts over the last couple of weeks about familiar faces and last weekend was no different. Saturday was such a treat to have Ryan back in the studio, whom over the last four years I have photographed twice already. I was greeted with the biggest bear hug when he walked into the studio (even while I was in another viewing ) and he excitedly introduced me to his growing family for his third session. 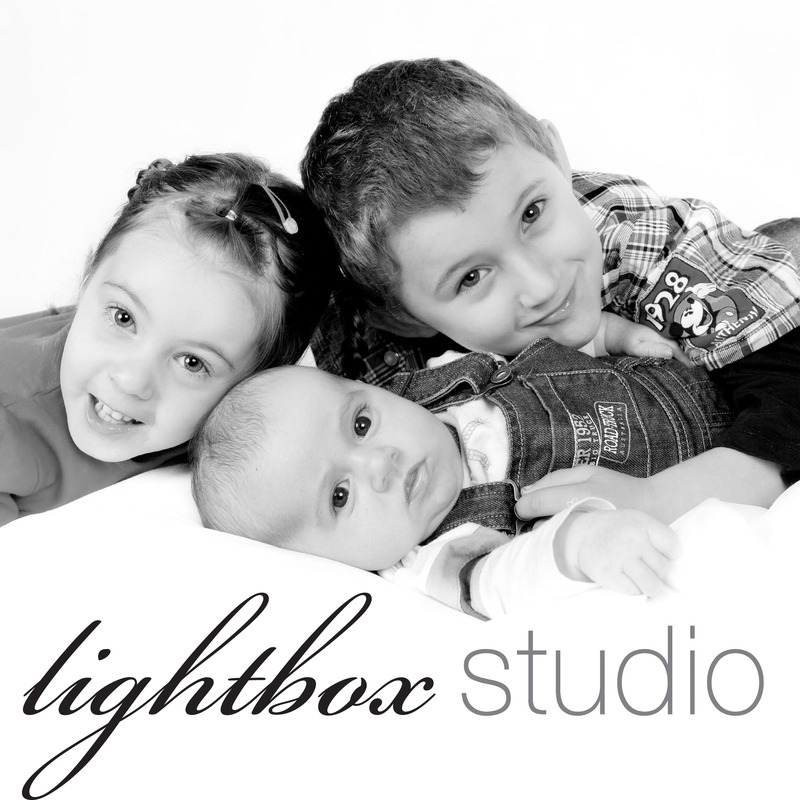 As a small business, it is very rewarding knowing that our clients want to come back and have their family portraits taken again with us. It’s even more rewarding when the little kids not only remember your name but chose to greet you with a big hug and a smile. Makes me think we are doing something right……. Keep you eyes out later this month for Ryan Little Archives Portrait.